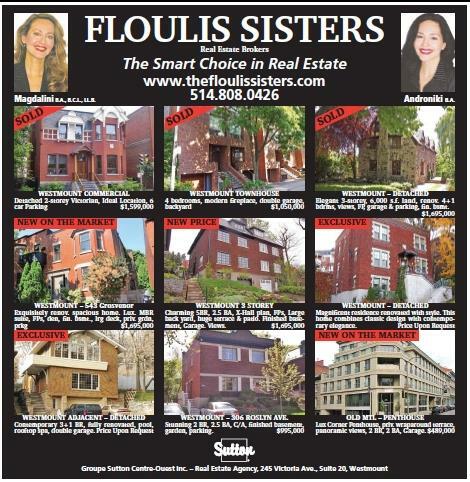 The one factor that sets Floulis Sisters apart from other brokers is relationships. 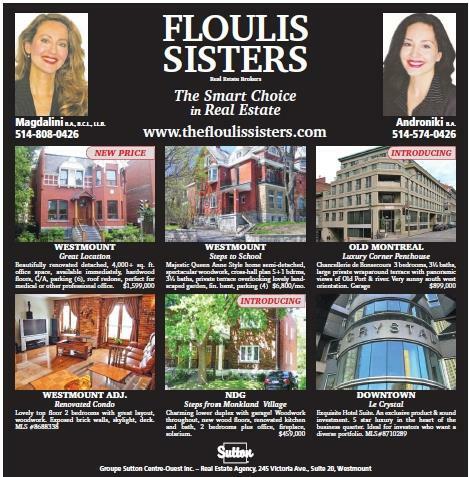 No other real estate brokers networks harder as Floulis Sisters. 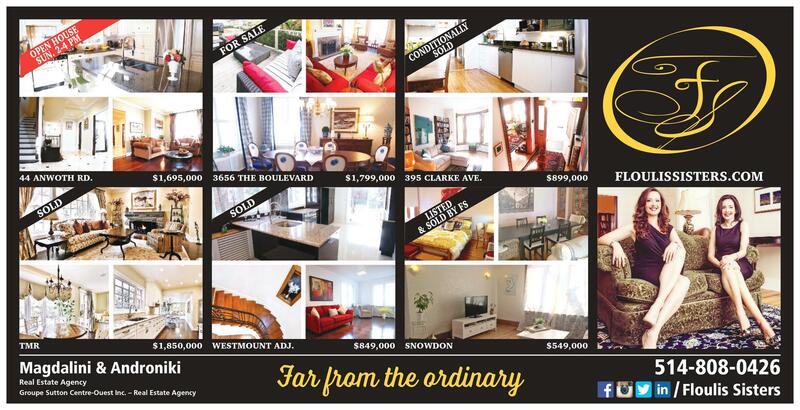 Their connections, marketing, advertising, web presence help sell high-end homes. Beyond Floulis Sisters extraordinary sales achievements, Floulis Sisters are best known for their professionalism, integrity and personalized service philosophy. These are, and always will be, the essence of their business.